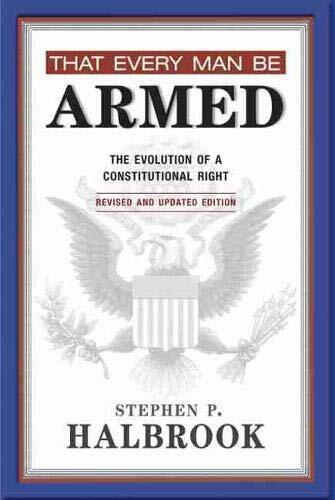 That Every Man Be Armed, the first scholarly book on the Second Amendment to the U.S. Constitution, has played a significant role in constitutional debate and litigation since it was first published in 1984. Halbrook traces the right to bear arms from ancient Greece and Rome to the English republicans, then to the American Revolution and Constitution, through the Reconstruction period extending the right to African Americans, and onward to today's controversies. With reviews of recent literature and court decisions, this new edition ensures that Halbrook's study remains the most comprehensive general work on the right to keep and bear arms.